The Money Eater is a 63 Ocean that has had multiple makeovers over the years. The Ocean is kept in a covered slip in Orange Beach Al. The hull was completely structurally reinforced and had an epoxy barrier coat. This 4 stateroom yacht is priced right and owner is highly motivated to sell! Full Listing is coming soon! Please give Yacht Broker CHRIS WHITE a call for more information. 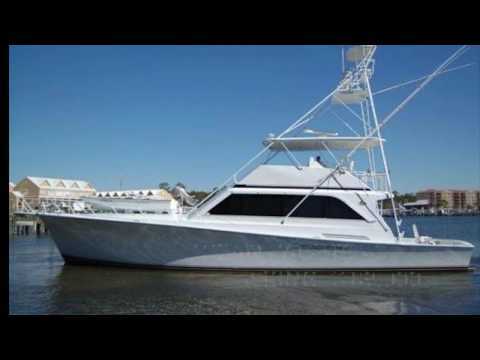 Please contact Yacht Broker CHRIS WHITE a call for more information (850) 723-7889 cell.